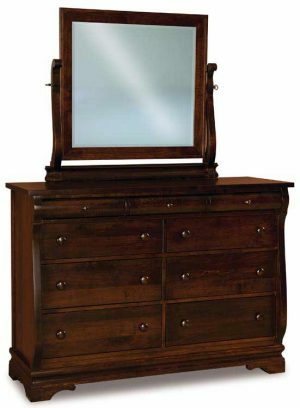 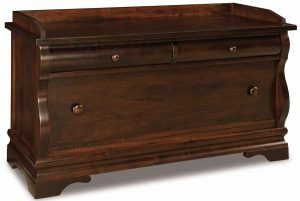 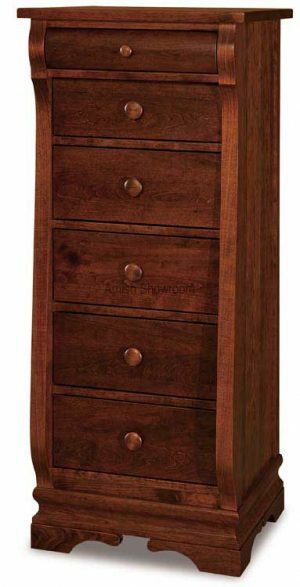 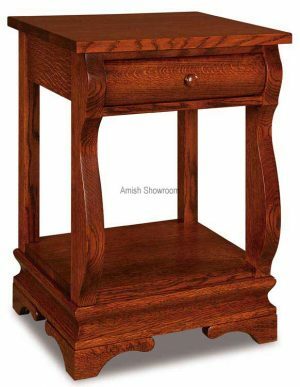 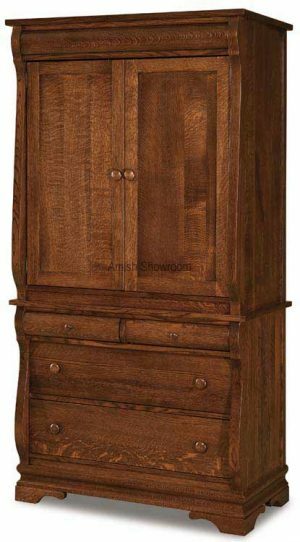 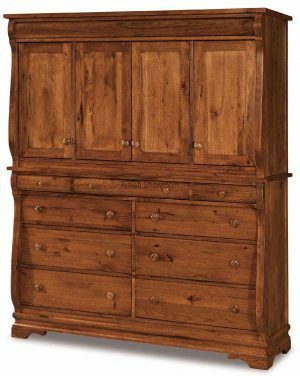 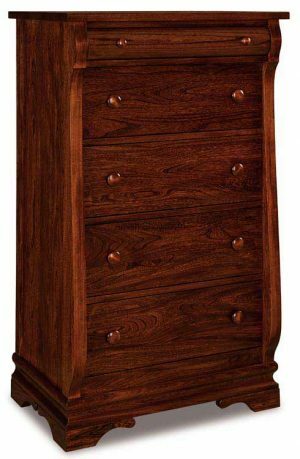 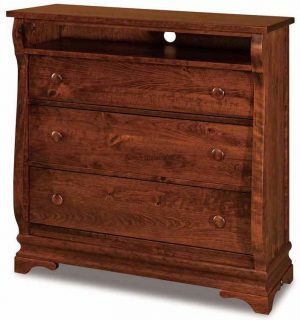 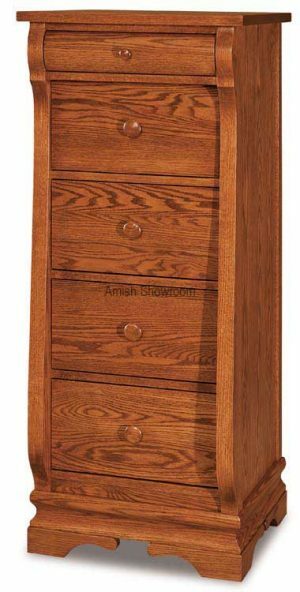 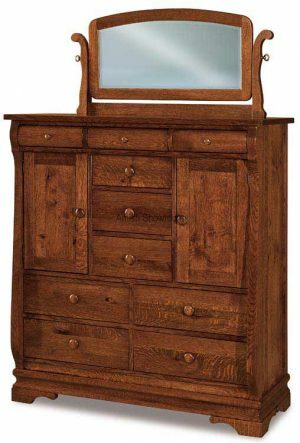 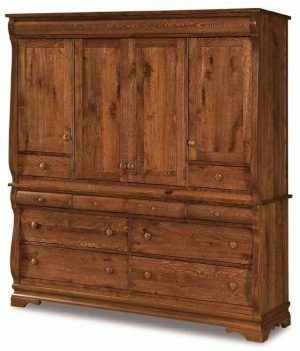 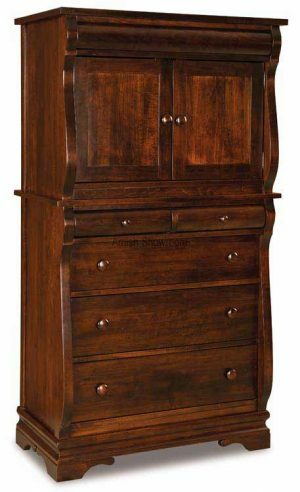 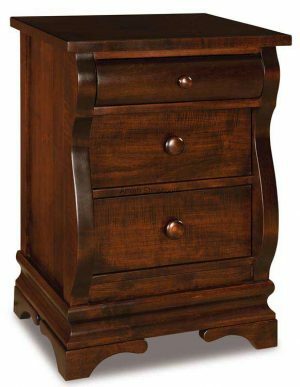 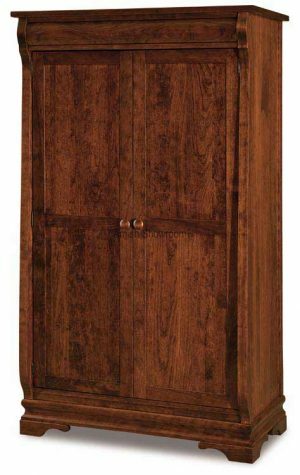 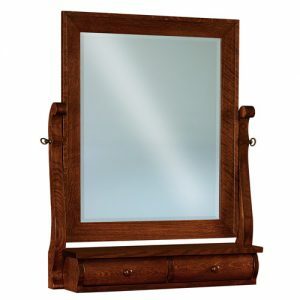 Chippewa Sleigh Bedroom Set has many pieces, so use the links at the bottom of the page to build the set of your dreams! 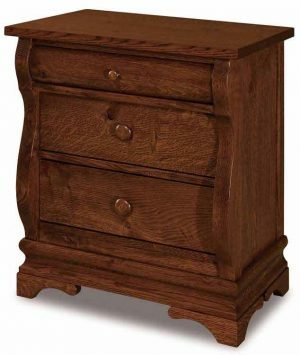 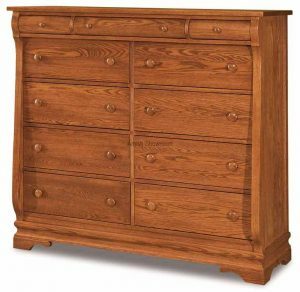 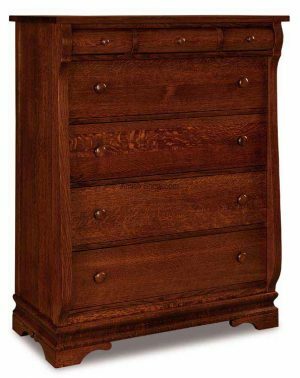 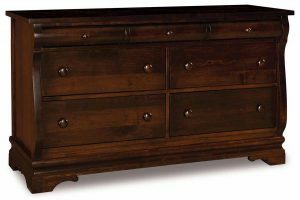 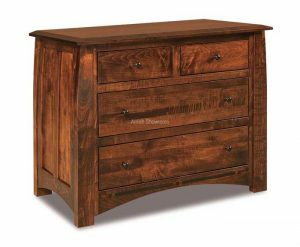 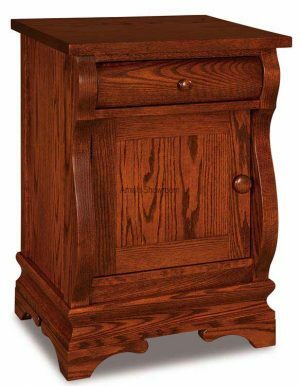 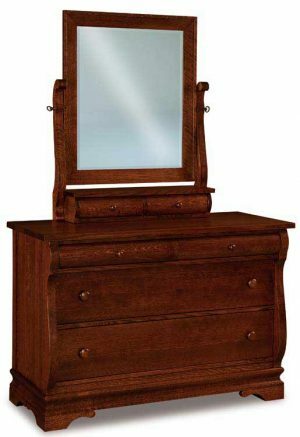 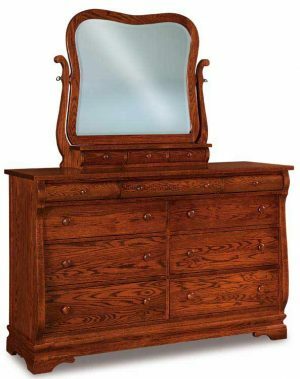 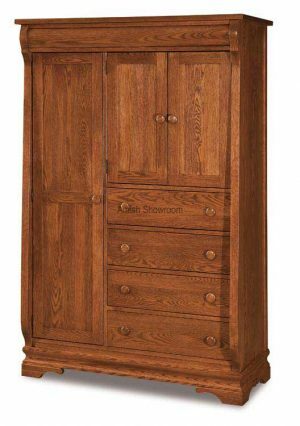 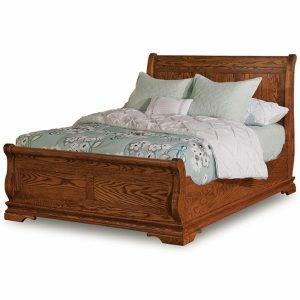 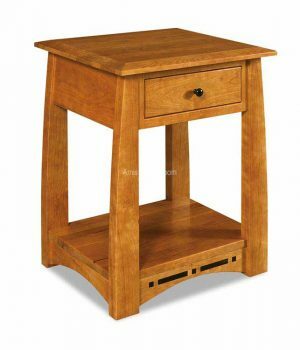 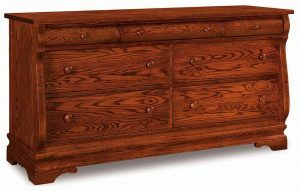 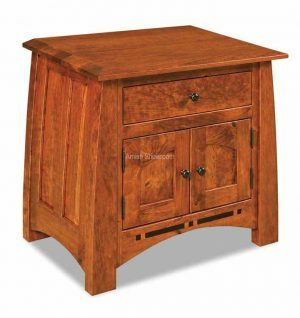 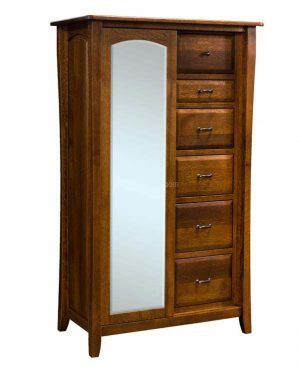 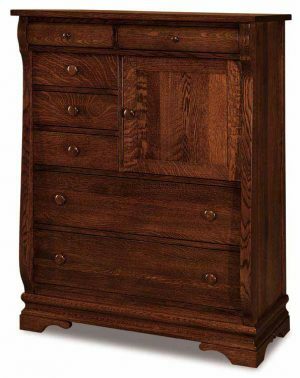 Chippewa Sleigh Bedroom Set has many pieces we can custom build for you. 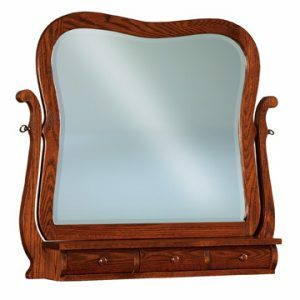 This set looks very nice in Walnut wood!